We are a young but experienced and dynamic team that will be pleased to assist you with the best services on maintenance and management of your villa. If you are looking to rent a property, we can help you to find the best of a very special place. We are based in Almancil and we work mainly in the golden triangle of Quinta do Lago, Dunas Douradas and Vale do Lobo, the finest resorts in the Algarve. 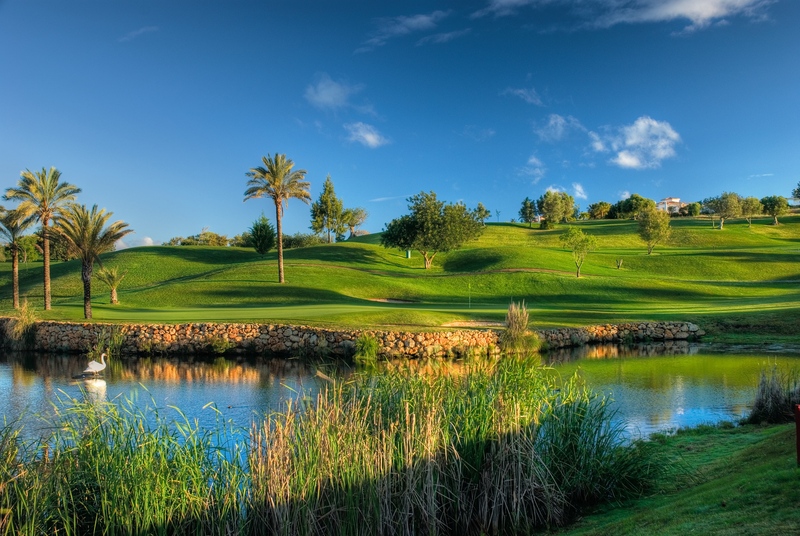 But we also cover areas such as Vilamoura, Loulé, S. Brás de Alportel...well...all the central Algarve!